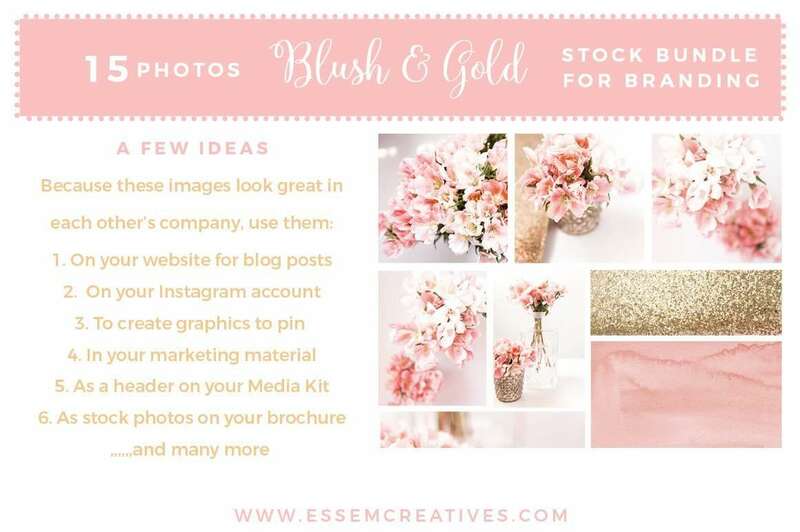 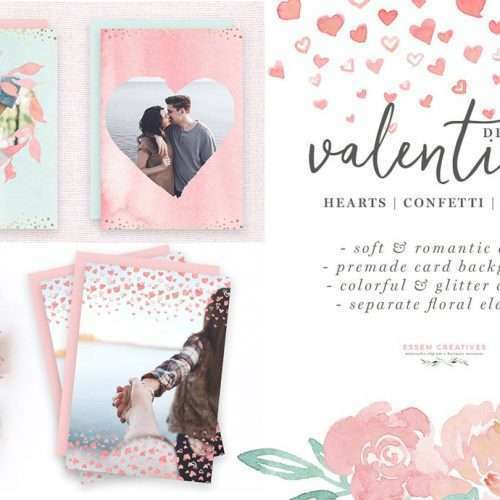 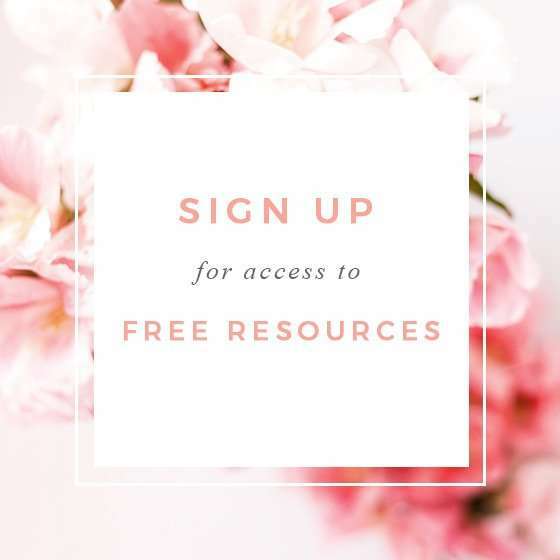 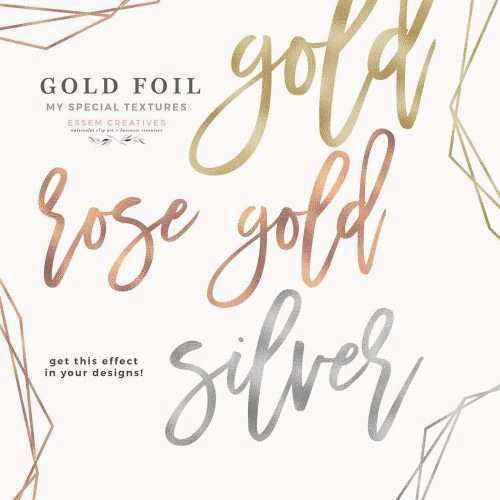 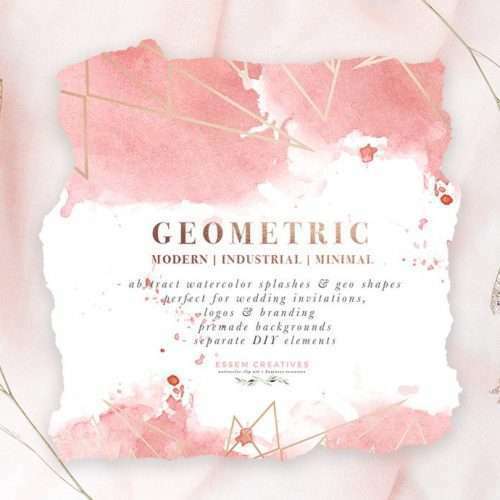 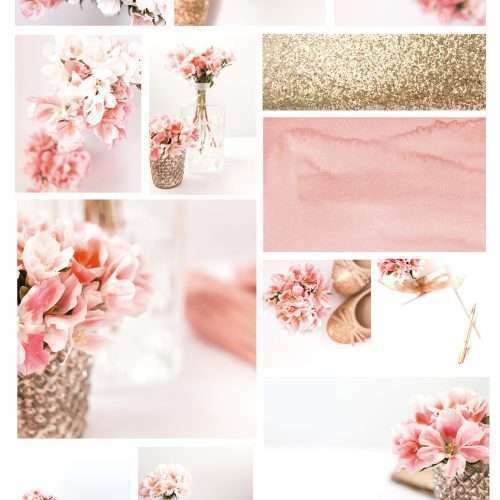 Blush and Gold Stock Photos Bundle is a set of styled stock photos which are perfect for branding your website, use on your social media handles, and for growing your blog & business. 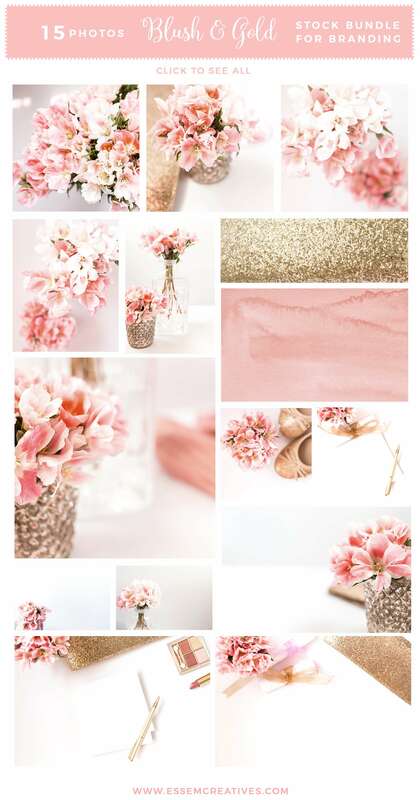 Also included is a watercolor texture image as well as gold accent images. 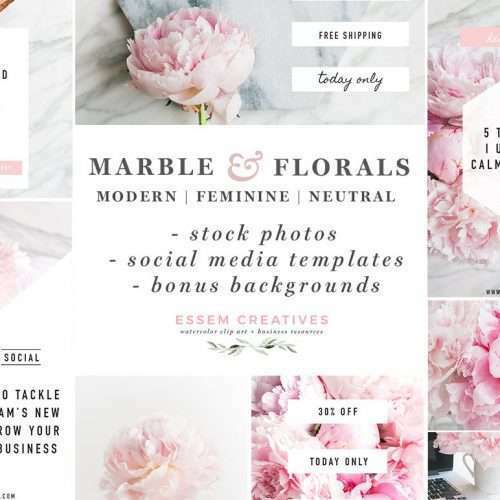 Use these images for your Instagram, Pinterest, Website, Blog, on your packaging, marketing materials, brand collateral, & more! 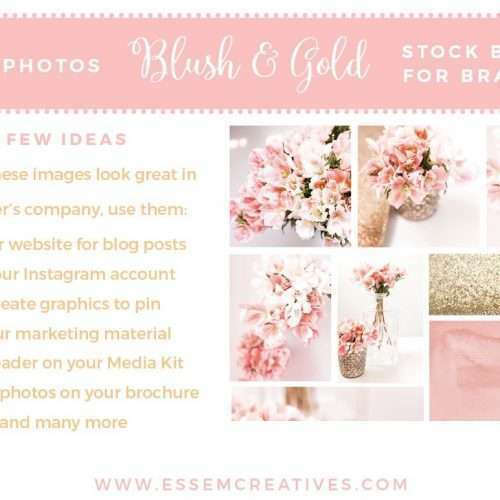 This is a set of Blush and Gold Stock Photos for Branding. 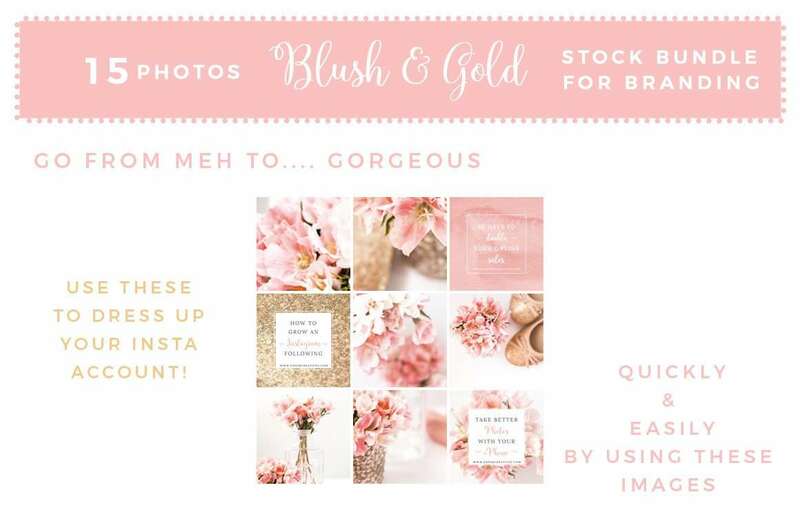 With this bundle, you can look stylish and professional, even if you don’t have a dedicated photography team. If you struggle to find the time to put together on-brand, clean & eye-grabbing images on your Instagram / Blog / Pinterest/ Facebook / Twitter, then this will help you put up consistent and on-brand images on your various web platforms!